Nutricia Calogen is a nutritional drink designed to help those who struggle to meet the energy requirements their body needs every day through diet alone. It’s easy to drink and can even be mixed into foods to help to add variety to your daily diet.  Nutricia Calogen is available from Chemist 4 U in neutral and strawberry flavours, in both 200ml and 500ml bottles. Who would need a nutrient drink? Nutrient drinks like Nutricia Calogen are ideal for those who struggle to meet their nutritional needs from their diet, which can happen when you suffer from some illnesses or are recovering from an operation. For example, some illnesses may make it difficult to chew or swallow, or can cause a complete loss of appetite. What nutrients are in this drink? Nutricia Calogen contains a range of nutrients to help your body to get the essential energy it needs every day. Each 90ml recommended daily dose of this drink provides 405 calories and 1665KJ of energy. They also contain 45g of fat. Your doctor or a medical professional should decide your daily dose of Nutricia Calogen, but the recommended daily dose is 3 x 30ml servings of this product unless specified otherwise. Shake the bottle well before use and only open when you are ready to drink this product. Once opened, Nutricia Calogen can be resealed and stored in the refrigerator for a maximum of 14 days. Take this product on its own, diluted with milk or water, or mixed into food. Children under the age of 5 may need this product to be diluted for them. This product is for medical purposes and should be used under medical supervision only. Nutricia Calogen is not suitable for use by children under the age of 3. Children should only be given this product if specifically advised by a doctor. Do not take this product if you are allergic to any of the listed ingredients. This product is not suitable for those with galactosaemia. Not suitable for use as a sole source of nutrition. Speak to your doctor or Chemist 4 U pharmacist before taking this product if you are pregnant, breastfeeding, taking any other medication, or have an underlying medical condition. Vegetable oils, demineralised water, emulsifier (citric acid esters of mono and di glycerides of fatty acids).